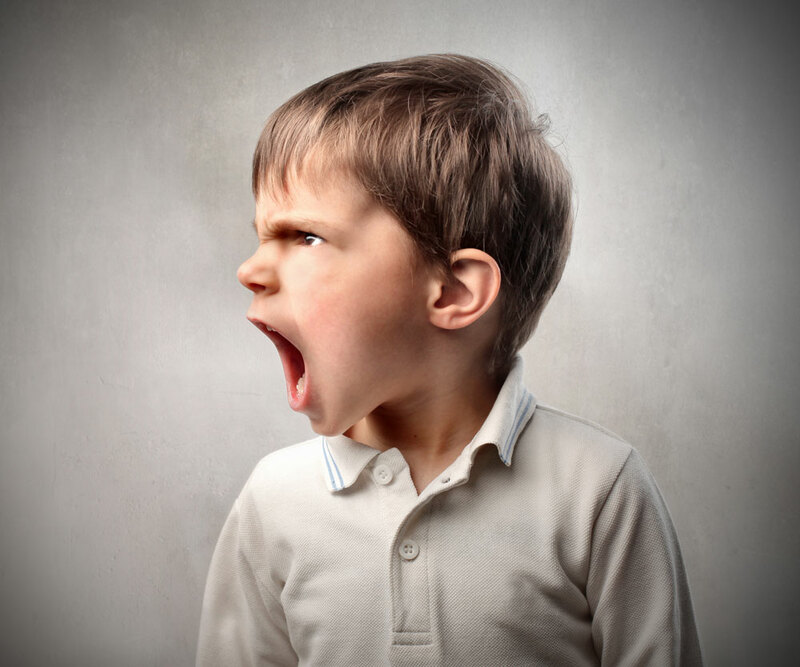 If you, a loved one or your child find your-self in any of the below situations, anger management and BWRT may be the answer you have been looking for. Screaming at loved ones and persons in public? Getting frustrated and irritated by small events? Finding it hard to calm down and relax? Inflicting hurt and violence onto others through your anger? Find out what triggers your stress and anger and learn to manage your behaviour with new, more relevant and appropriate behaviour. Bring calm and peaceful behaviour back into your life !